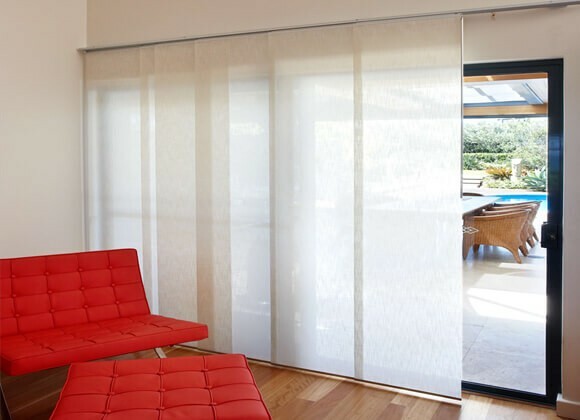 With so many types of Patio door blinds to choose from you might like to know that we supply a excellent choice when it comes to patio door blinds. 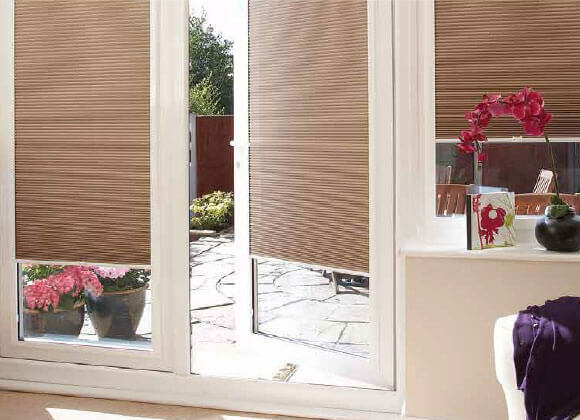 All of which come in a range of different styles and colours to beautifully complement your home’s interior. 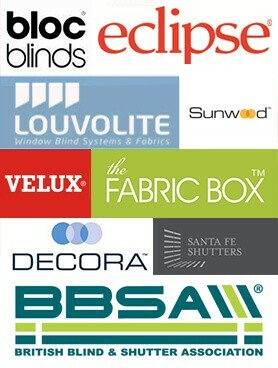 We pride ourselves on a first-class customer service and will come and visit you in your home. 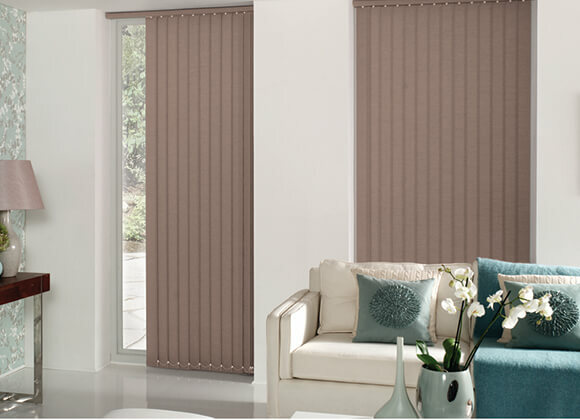 This way, we can easily measure up while you browse through our materials sample book and choose the right fabric and colour for your blinds. 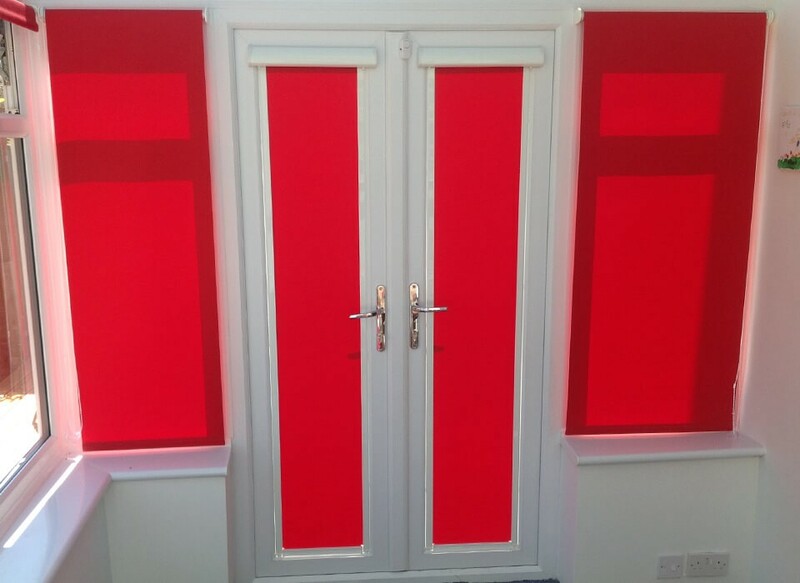 Its important to choose the correct type of blinds in order to let the true beauty of your bi-folding doors to shine through! 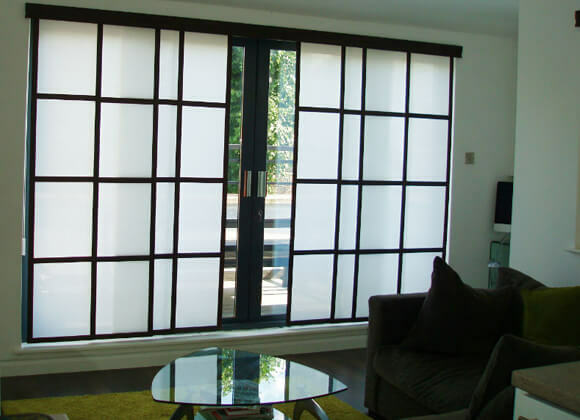 Why not finish off that sleek design with our made to measure bi-folding door blinds? 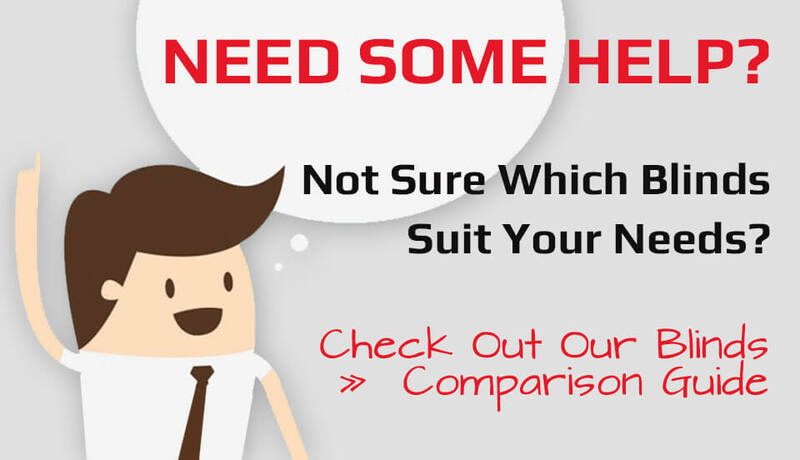 Specifically designed to your exact requirements, colour and style. 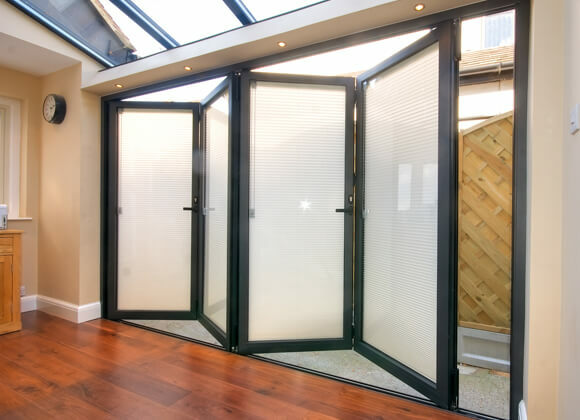 Guaranteed to look fantastic and fit your patio or bi-folding doors perfectly.